MIT Society of Women Engineers (SWE) was founded in 1979. 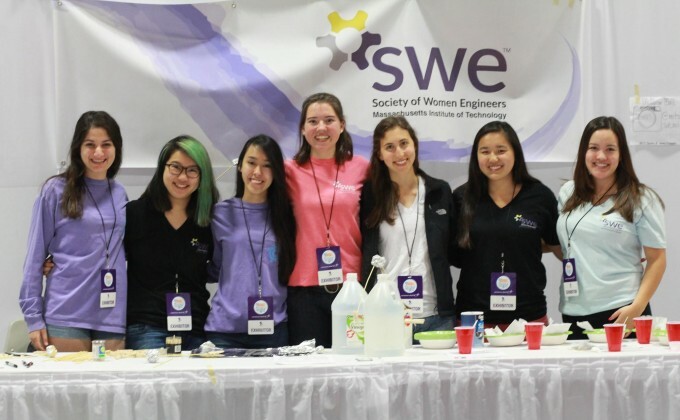 Since then, they have strived to inspire younger generations about engineering, encourage the notion of diversity in engineering, and determine and advocate for the needs of women engineers at MIT and the broader community. 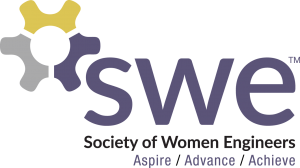 The MIT SWE Technology Department has created the SWE Club Incubator (SWEcubator), which provides mentorship and resources to help SWE National Members start new initiatives.